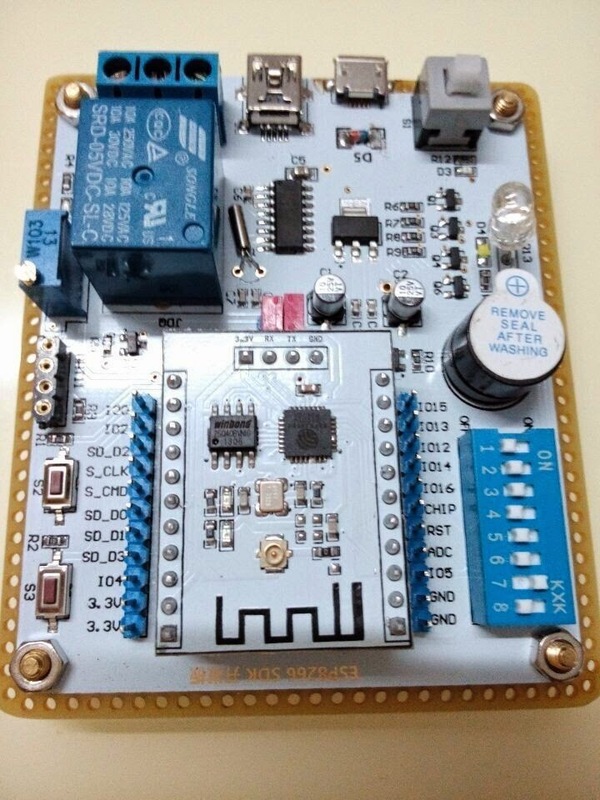 IoT with ESP8266: ESP201 dev board - One more finding #1. I have managed to find why the GPIO15 connected to the RED RGB LED was not working ! Cool !!!! Now I can fully test PWM on this board. 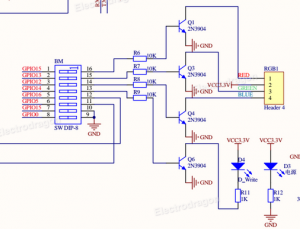 Remaining unknown items: RELAY (J) connected to GPIO16. SOLVED !!! See link below.